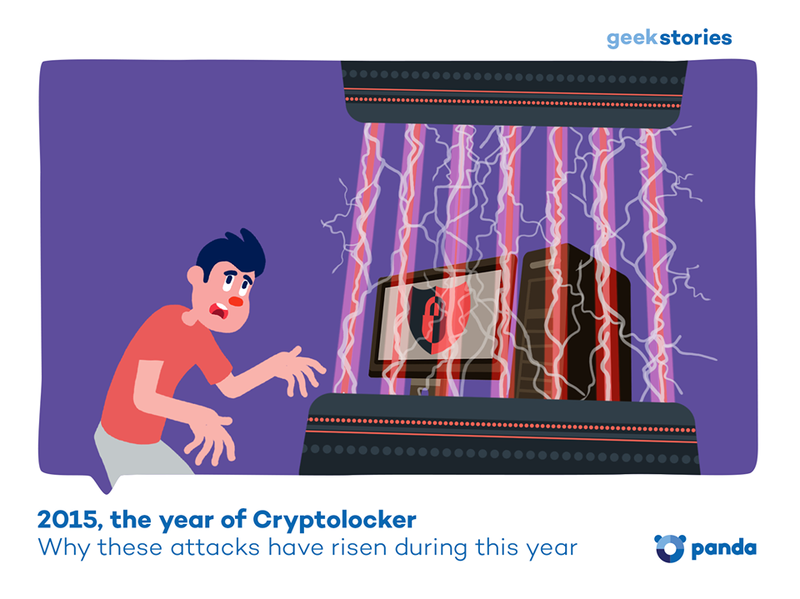 Cryptolockers or ransomware, for those who are lucky enough to have never fallen victim to an attack, are particularly nasty Trojans spread primarily via email. They target and encrypt document files on your personal computer and display a message that if a ransom is not paid within a certain timeframe, the documents will be permanently deleted. It is estimated that more than $3,000,000 in ransom has been paid by individuals and companies who could not afford to risk losing the documents that had been maliciously encrypted. To date there has been no successful method discovered to decrypt documents that have been altered by the Cryptolocker process; the only solution is the powerful protection that antivirus software provides. The first line of defence against Cryptolockers is to never open email attachments from strangers. This should be considered the number one preventative action whenever one is accessing email, at any time, from anywhere. Remaining safe from viruses and their consequences is made all the more easy by always taking this rudimentary precaution. It is always good practice to consistently back up important documents, especially if there is no other copy and to lose the original would cause great distress, inconvenience or catastrophic loss of any kind. The reality is that computers and hard drives have finite working lives. They will all eventually break down and fail; it’s not a matter of if, but of when. Data loss is inevitable and only backups guard against this scenario. Whether infected by a Cryptolocker or not, your precious documents are at risk if there is no backup. Take the time to protect your work and valuable documents by creating copies across varying devices or better yet, store them in the cloud for safe keeping. The installation of powerful antivirus software provides the best protection of all from threats such as Cryptolocker and many other unwanted dangers. Panda Protection Service offers particularly elegant and well-designed defences that are well worth investigating. Be certain once the software is installed to use it regularly by running scans frequently, especially when checking emails or browsing the internet where the dangers of encountering viruses are much higher. Besides, this antivirus allow you to encrypt those files that you would not want to end up in the wrong hands. The software engineers who designed the operating system of your computer have made it easy to keep the system up to date. Regular updates are set to self-install and patches for vulnerabilities are created as quickly as possible to further reduce unwanted threats and intrusions. Most companies now include free firewalls and antivirus scanning as part of the operating system that can be a powerful ally when used in conjunction with dedicated antivirus software solutions such as the Panda Protection Service. Pay attention to any warning symbols that may indicate the updates have been disabled and manually restore the default settings to boost your protection. By taking the suggested precautions the majority of the threats that are posed by cybercriminals can be easily countered and avoided. The key defence is to take action and not be complacent about the risks, no matter how large or small they may appear to be.